Vases are great to add a decorative touch to any space. 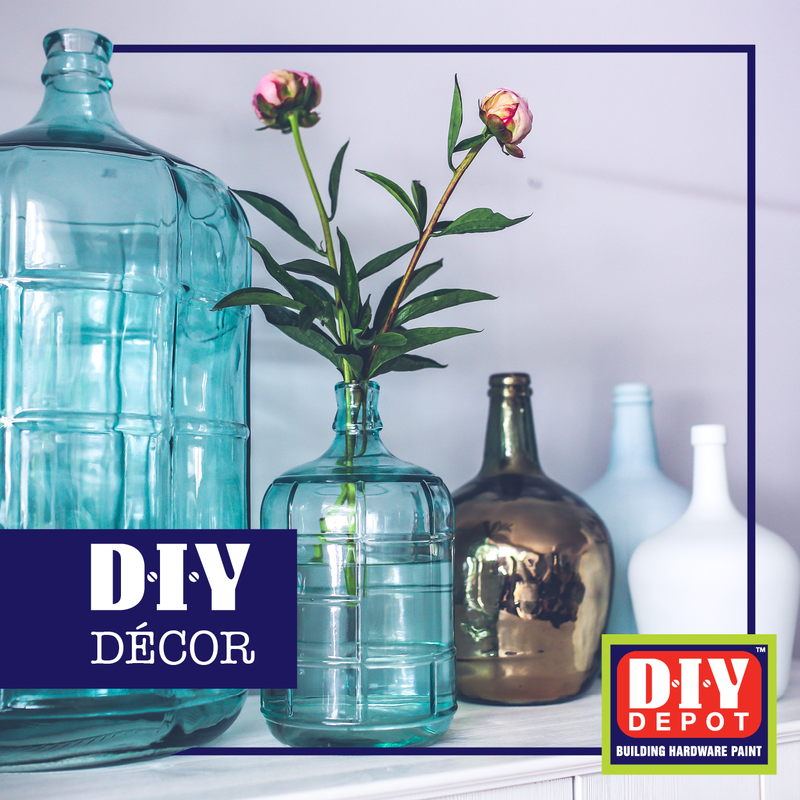 Personalize your vases with our easy DIY tip! Use an old vase that needs refurbishing. Get some puffy paint as well as spray paint. Spray paint has a much smoother finish. Use the puffy paint to create a pattern on the vase itself. Once the puffy paint dries, you can spray paint the vase. The vase will now have texture and be refurbished with a personal touch. Just add it to your ornaments or add some flowers as a finishing touch.